THE NEW 2013 VERSIONS HAVE ARRIVED! *File Size: 400 MB. Internet Connection Required to Use Download Version. High Speed Internet Connection Recommended. 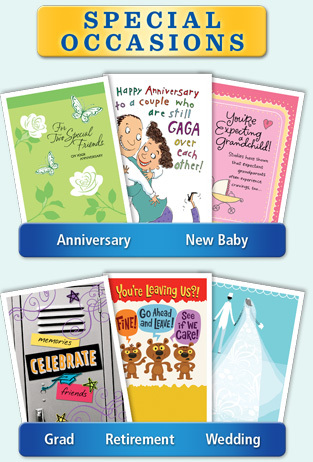 For more than 100 years, Hallmark has designed greeting cards for life's special moments. 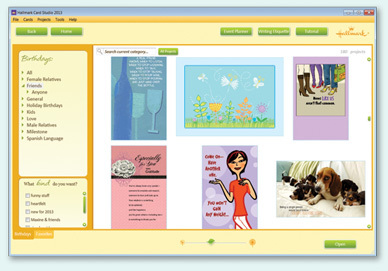 Hallmark Card Studio 2013 Deluxe extends this tradition, making it easy to create one-of-a-kind Hallmark cards as unique as the people you care for. From birthdays and holidays to special occasions and every day greetings, you’ll find the perfect card for virtually any occasion. But cards are just the beginning. Bridge the miles between family and friends with photo cards in a variety of new sizes, postcards, stationery sets and party invitations - all customized with your heart-felt message. 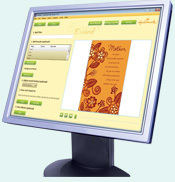 It’s easy with exclusive Hallmark writing tips and ideas included right in the software! Plus, using the built-in Digital Photo Editor, you can easily crop, fix, and apply special effects to photos before adding them to calendars, scrapbook pages and award certificates. Then simply print, email or share on Facebook and other popular social media websites! With 13,000+ designs, 18,000+ premium graphics, 10,000+ sentiments, exclusive fonts, an Event Planner and much more, the creative possibilities are endless. 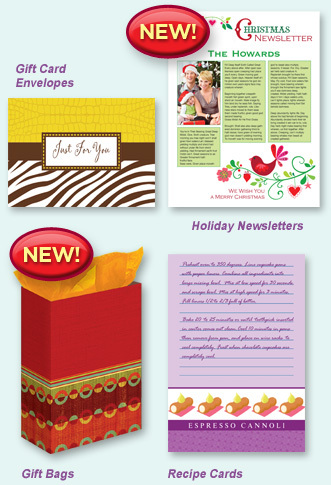 It’s amazing what you and Hallmark can do together! 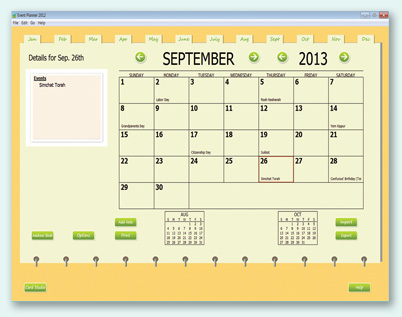 Customize monthly, weekly and daily calendars. 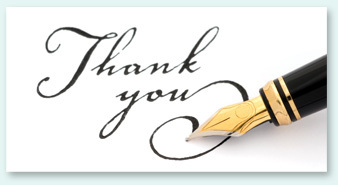 You can also include holidays and special events from your Event Planner. 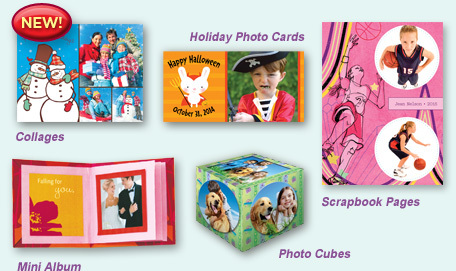 Create personalized family photo cards for the holidays or virtually any occasion. 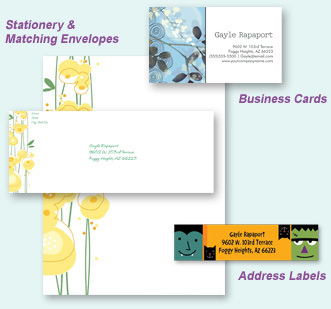 Quickly learn how to create personalized greetings with a step-by-step video tutorial. 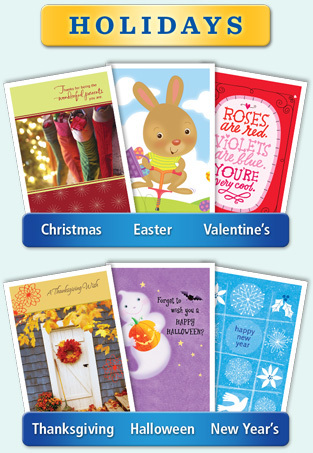 Complement your cards and projects with brand new Hallmark images. 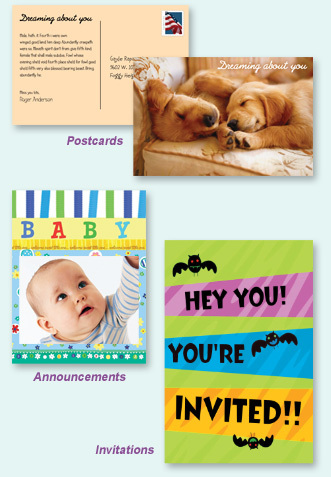 Select from thousands of cards, invitations, labels and more. Add your own unique message or personal photos. Then change fonts, colors or graphics. Print, email or create a PDF of your one-of-a-kind creation. Even share on Facebook®. Apply special effects with a host of easy-to-use tools in our Digital Photo Editor. 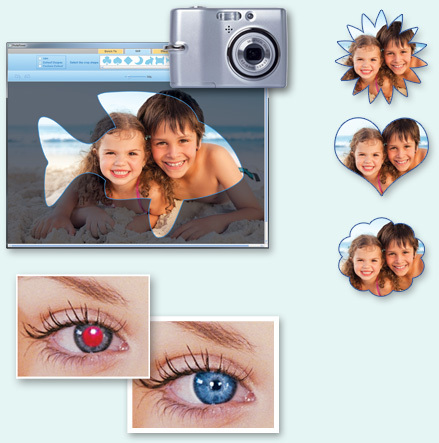 Easily remove red eye and other photo flaws. 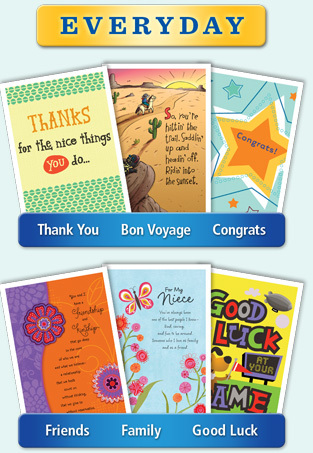 To give your cards a truly unique look, we've included a sensational array of clip art images suitable for any occasion. 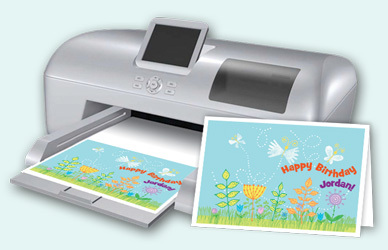 You can also import your own clip art and add to any card or project. 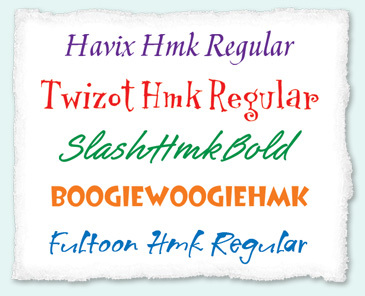 Personalize your cards & projects using over a dozen handcrafted Hallmark fonts. 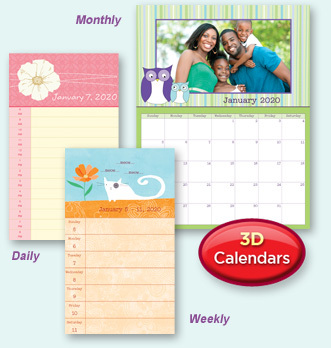 Keep track of the birthdays and anniversaries of the important people in your life. 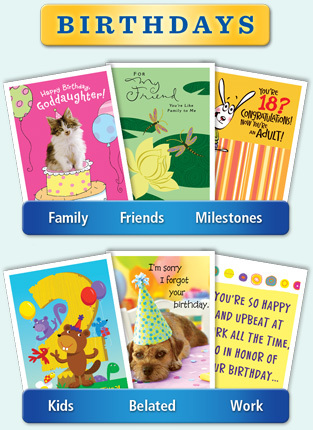 Date notification means you'll never miss an important Hallmark card event again. 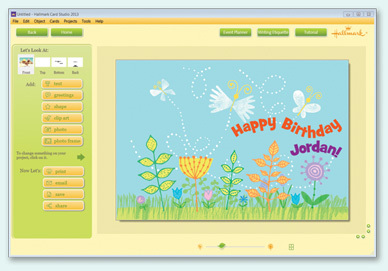 The customizable Event Planner in Hallmark Card Studio Deluxe is a fool-proof way to remind you of birthdays, anniversaries, graduations and other major events for all the special people in your life! 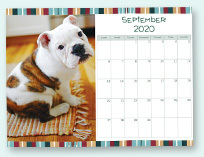 You can also create eye-catching photo calendars that display holidays and events from your Event Planner. Download instantly and try before you buy! Internet Connection Required to use Trial Version. Broadband Internet connection recommended. 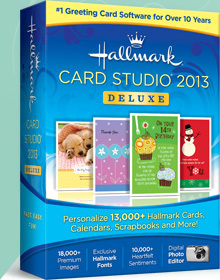 Copyright © 2013 Hallmark Software. All Rights Reserved. 6 AM to 6 PM PST (Monday to Sunday).